Home AAdvantage US Airways Program to End in April. April 17? US Airways Program to End in April. April 17? In October, we announced we would combine our frequent flyer programs in the second quarter of this year. And now, we’re on track to bring the US Airways Dividend Miles® program into the AAdvantage® program within the next 30 days. We’ll be providing you with more information on timing in the next few weeks. That means we’ll see US Airways combined with AA miles by April 12. Next month, we’ll reach the next milestone on our path to integration by bringing Dividend Miles into the American Airlines AAdvantage® program. We’ll transfer your mileage balance and elite-qualifying activity into your new (or existing) AAdvantage account. So the US Airways program will end in April. What day in April? 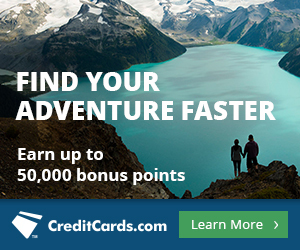 Well several commenters from yesterday’s post noted that their bonus for referring people to the 50,000 mile US Airways MasterCard ends April 17. That leads me to believe that the US Airways program will last until at least April 17. Link your US Airways and American Airlines accounts, so that your US Airways miles are seamlessly transferred to AA miles when the programs combine. Burn US Airways miles for the awards on which its award chart is cheaper than AA’s. 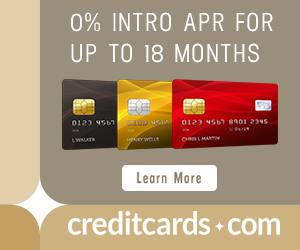 Quick question- if I just ordered the US Airways Mastercard, do I need to make sure to make my first purchase (and pay annual fee) prior to April 17 to get the 50,000 bonus miles? I have two benefits that came with the US Airways Premier World mastercard that I haven’t used. The first is the Companion certficate (for up to two guests to travel with me on a US Airways operated flight at $99 each). The second one is the complimentary club day pass. I’m assuming I’ll just lose these 2 benefits, right? I’m okay if I do, but just wondering about this, since none of the info. I’ve received clarifies this.